Changes are coming to Synod communications staff at the first of the year. Mitch McCartney, the Synod’s director of communications, will be departing for another career opportunity effective Jan. 3, 2017. The Synod will be evaluating how best to staff communications going forward and will make an announcement once a specific course of action is determined. 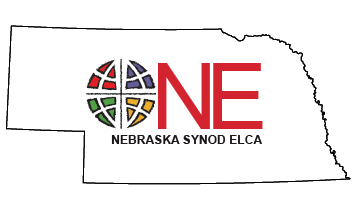 In the meantime, persons needing to contact Synod Communications should e-mail communications@nebraskasynod.org or contact Karen Pickering at (402) 896-5311.